Don’t let your reception area’s décor be bland or dull. You can add a bit of charm to it by adding some greenery to the space. 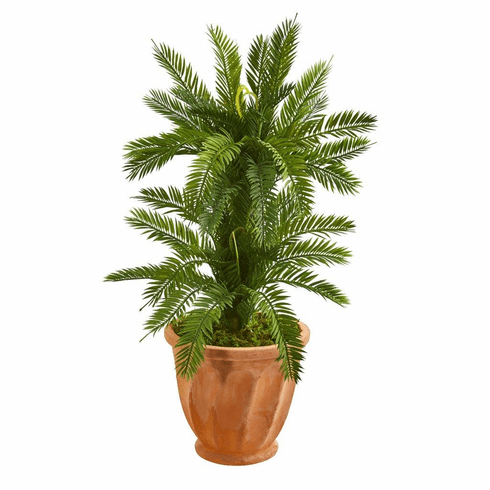 The artificial double cycas plant is 3 feet tall and features soft green foliage that fans outward, draping downward over a terra cotta planter. Settle it on an end table between two visitor’s chairs, or place it on a console table that is neutral or earth-toned against the wall for your customers to admire up close. 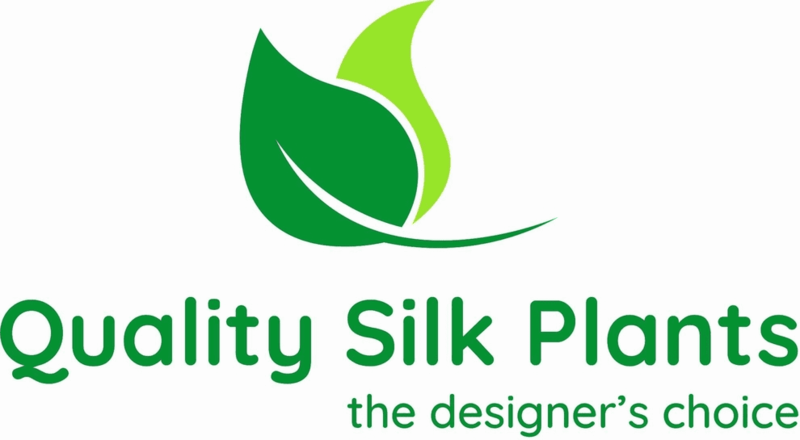 Height: 3 Ft., Width: 21 In., Depth: 21 In., Color: , Pot Size: H: 10 In. W: 11 In. D: 11 In.